On Wednesday July 15th, WagonWheel Presents… welcomes back the favourite son of Wanamaker, Indiana, USA to Sheffield. Otis Gibbs brings his latest record Souvenirs Of A Misspent Youth to The Greystones for the first time. Many are calling it his best yet. Support comes from Adrian Bates. Advance tickets priced at £9 available from the venue (12-6pm) and at http://www.wegottickets.com/event/312202. Entry on the night will be £11. Doors open 7.30pm for an 8pm start. 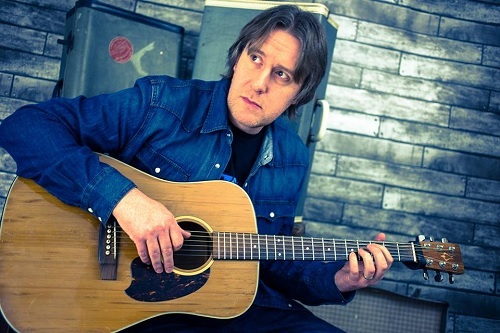 Singer/songwriter Adrian Bates hails from South Elmsall. 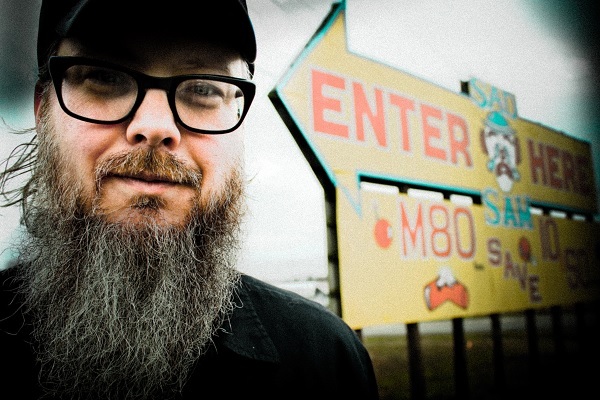 Taking influence from the likes of Neil Young, Ryan Adams and Nick Drake, he’s been appearing regularly at venues across Yorkshire since embarking on a solo career and makes his WagonWheel debut tonight at The Greystones.